you must already know this: to do it for the money is laughable; to do it for the fame is silly. You probably know, if you've been following this blog for any period of time, that being a writer isn't an easy job. In fact, it might be one of the toughest jobs on the planet. Why? Well, because, as Hemingway famously said: "there's nothing to being a writer. 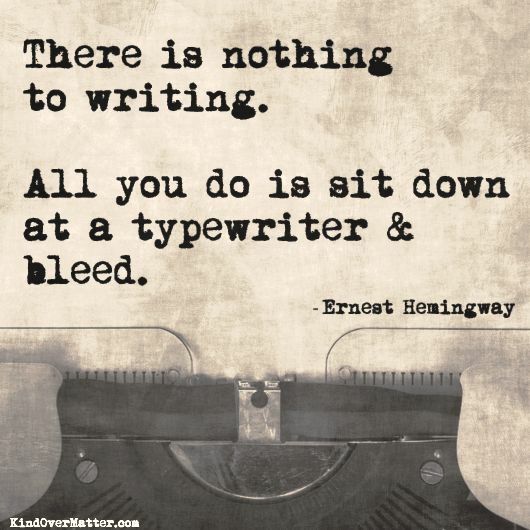 You just sit at a typewriter and bleed." You don't bleed your hearts innermost secrets out on paper for money. It just doesn't work that way. And if you set out to do it for the money, you'll fail. You'll get discouraged, you'll stop. You don't do it for recognition, you don't do it for people to applaud you. In fact, you don't do it for any other reason than that's who you are: you need to write. You are someone who writes. But there come a few moments in a writer's life when something happens and it's the perfect reward for all your hard work. It's the perfect response. The perfect... thing for a writer. When I started, those moments came far and few between, but they were still worth keeping writing for. Now, I get them daily, multiple times a day. A message on tumblr or instagram. A day-making email. 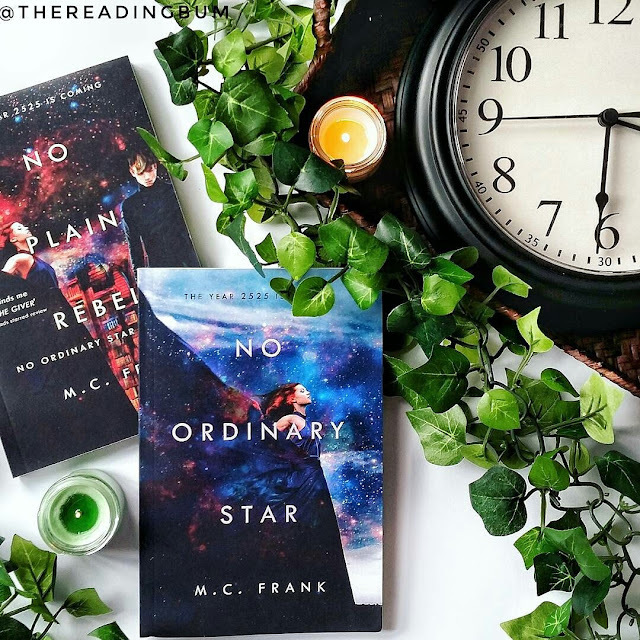 A reader who wants to be my friend irl (in real life) because they liked what they got to know of me through my stories. 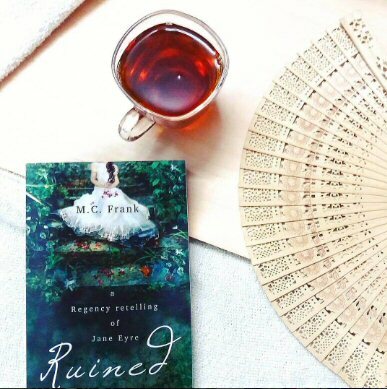 A lovely picture someone took of my books, because they read them and love them so much (in this case, the above picture was taken by Kaylin of thereadingbum, whose feed is goals, by the way). My instagram notifications are flooded with more. Or someone saw your book and was drawn to it, so they read it and they loved it. Not just that, they GOT it. Like Manon did. Read her thoughts on her blog, noobbellas..
That's what makes all the labor, sweat, blood and tears totally worth it. The readers. Connecting with someone. Opening up your soul to them, and having them absolutely get it. The pain, the grief, the frustration, the hope. The truth you tried, you wanted to convey. within 2 business days by filling out this form.